Added on November 8, 2017 by J.D. Magers. Day 5 of the 7 day black and white, no people, no explanation challenge takes us back to Bangkok, and this photo of a flame which people can light their spiritual candles and offer prayer. I think this is one of those images that can help the photographer tell a story about what, where and why they're shooting the images they are. People were lined up to light their candles. It's beautiful. It tells a story. 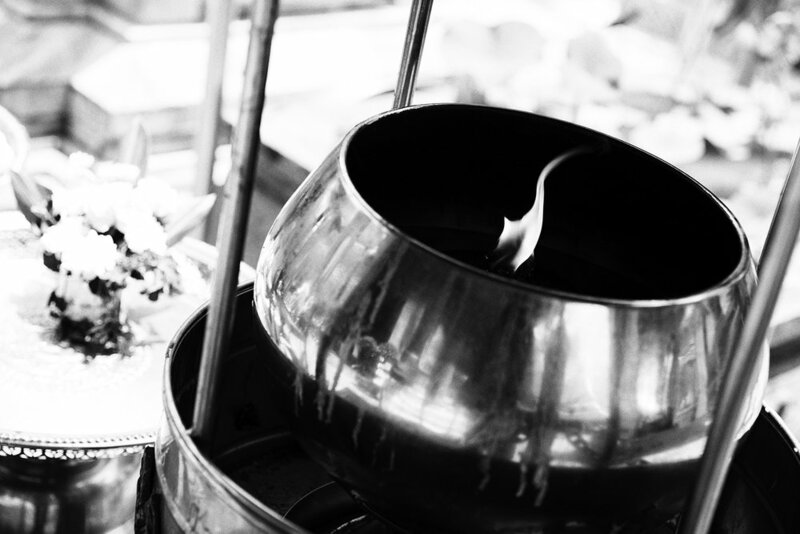 In Black and White, Travel Photography Tags Bangkok, Thailand, Fire, Buddhism, Travel Photography.